NOTHING TO DO BUT MOVE RIGHT IN! 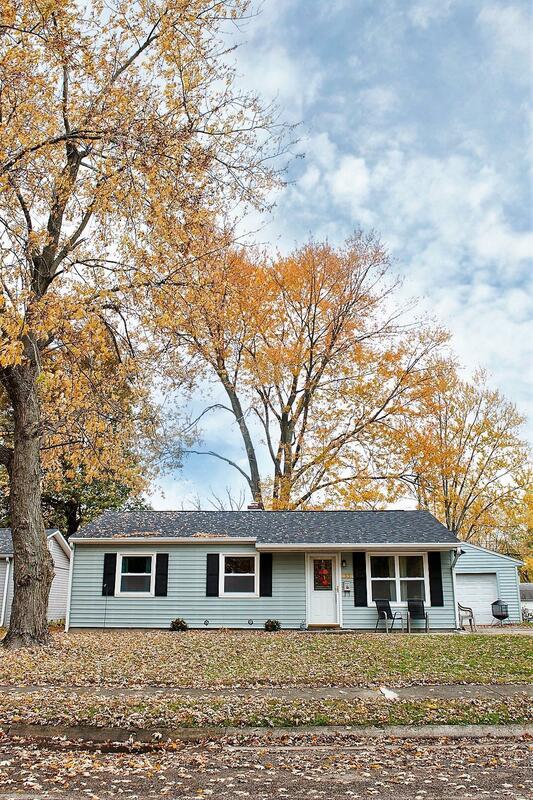 Updated Delaware Ranch in established friendly neighborhood. Large fenced yard with large covered patio to enjoy outdoor living. 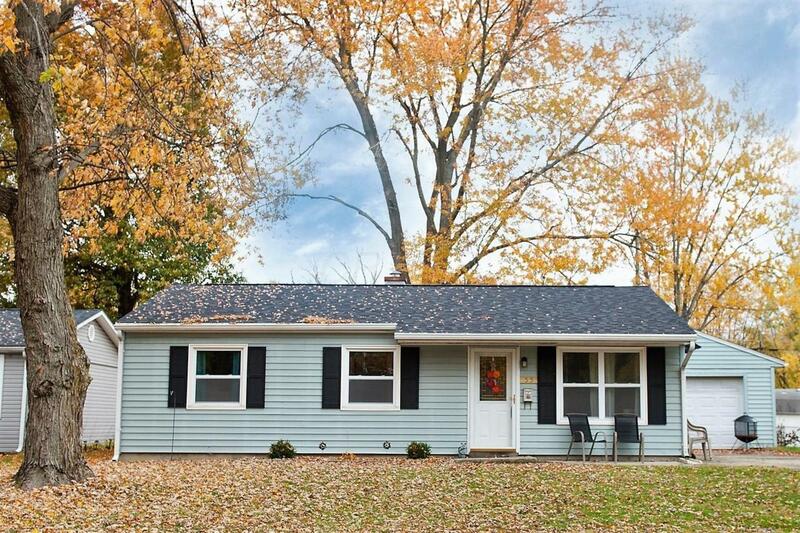 Plenty of upgrades throughout this immaculate home and all rooms are freshly painted. Spacious updated Kitchen with walk-in pantry, new appliances, subway tile, white cabinets, and new updated floor. Updated Bath with new vanity, mirror, lights, toilet and floor. 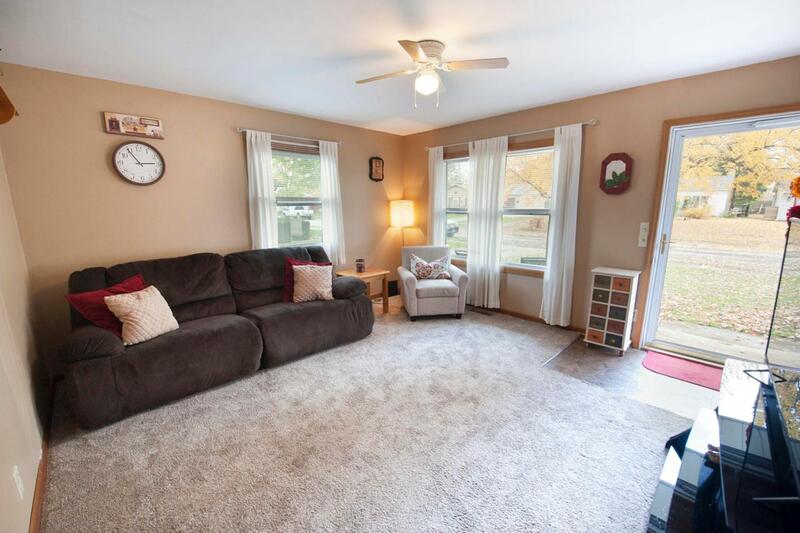 Open living room with newer carpet. All Bedrooms have new ceiling fans and newer carpet. Other upgrades include HVAC 2018, Hot Water Heater 2015, New Roof 2017, New Windows 2015. Oversized 1 car garage. Vision yourself sitting on your front porch sipping lemonade! A MUST SEE! Delaware Csd 2103 Del Co.